If I had to choose my most absolute favoritest pie in the world – I would have to say it is this one right here. I love pie. I love all kinds of pie. In fact, I doubt there are many pies out there that I don’t like. Unless you’re talking about steak and kidney pie. I just can’t get into that pie at all. But any other sweet pies – then I am all over it. 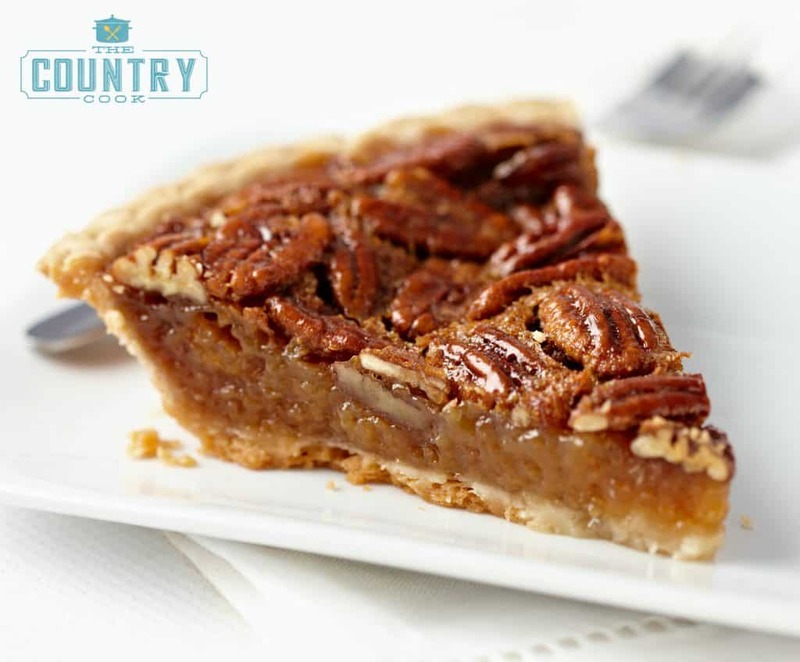 But my favorite has got to be the good ole Pecan Pie. Apple Pie is a very close second. 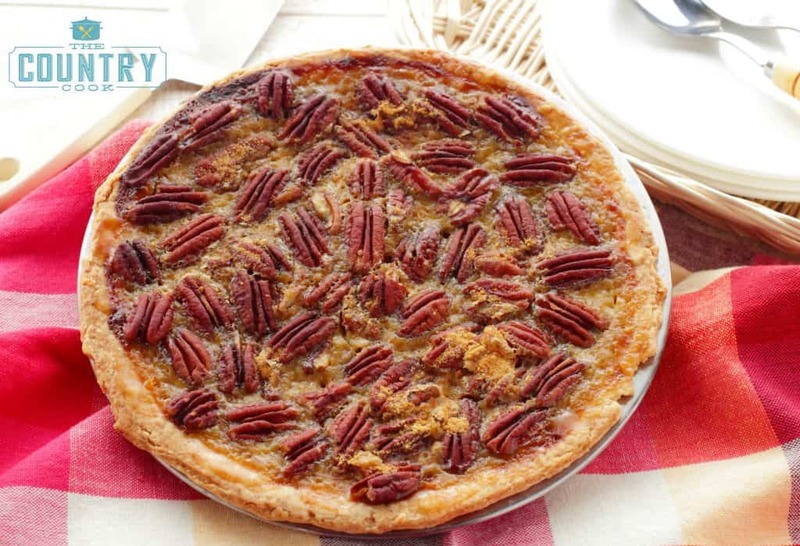 And pecan pie is probably one of the easiest homemade pies you can bake. There isn’t a whole lot involved. You dump almost all the ingredients in a bowl, then you stir, pour, and bake. And lucky for us, you can get really tasty frozen pie crusts these days. 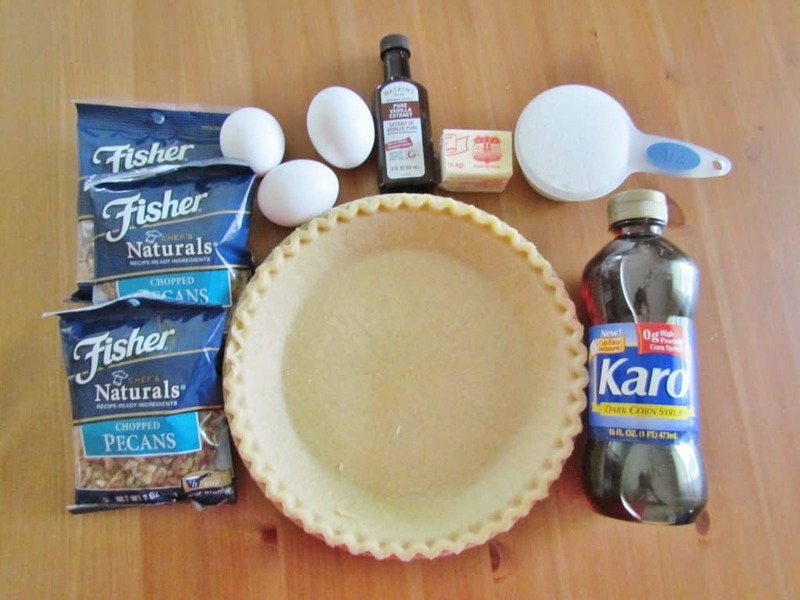 Or if you wanna do it all up from scratch, use your favorite pie crust recipe or maybe try my Wham Bam Pie Crust recipe. 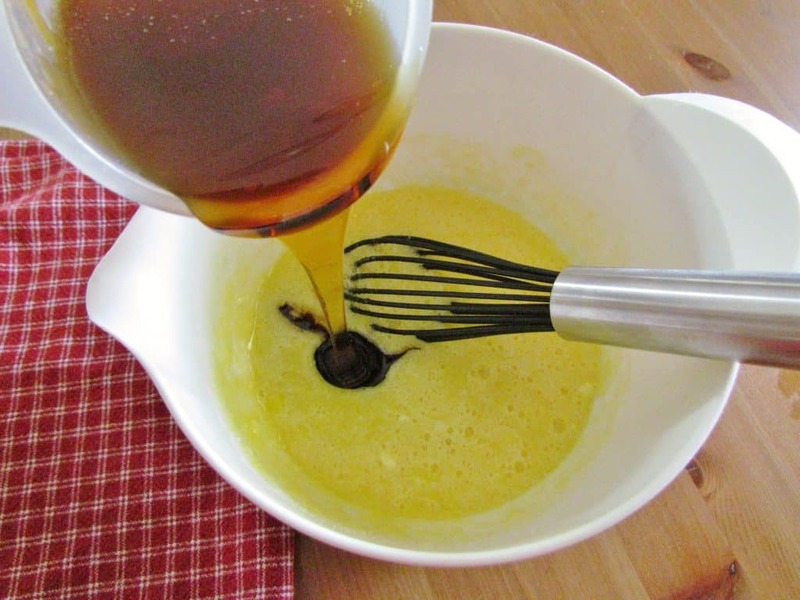 The dark corn syrup in this recipe really adds such a great flavor because of the molasses that is in dark corn syrup. It’s not so sweet that you think you might break a tooth. And just a touch of ground cinnamon is that small little ingredient that really brightens the other flavors up a bit. Simply put, it’s just flat out yummy! Preheat oven to 350F degrees. 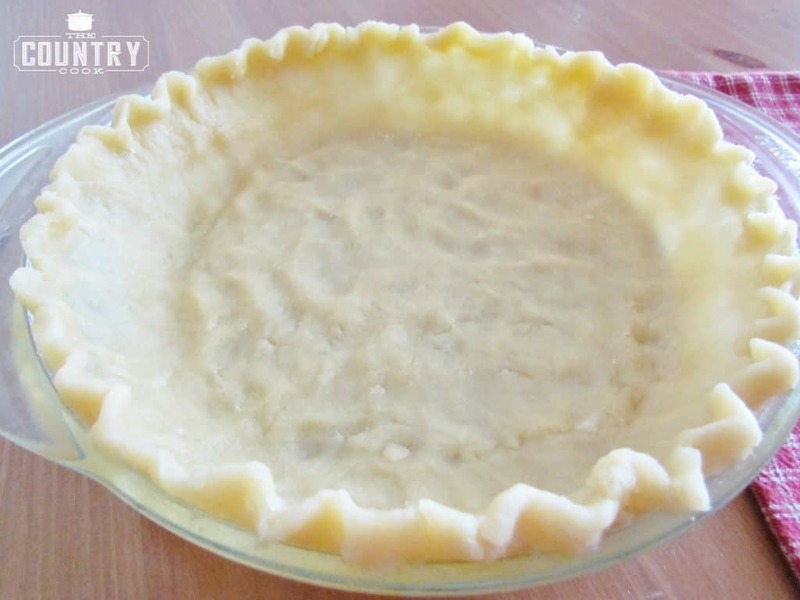 Take frozen pie crust out of the freezer and place it on a baking sheet while preparing the filling. Or, if you are using the Wham Bam pie crust, prepare the crust, prick it with a few holes using a fork, and then stick it in the refrigerator while preparing filling. 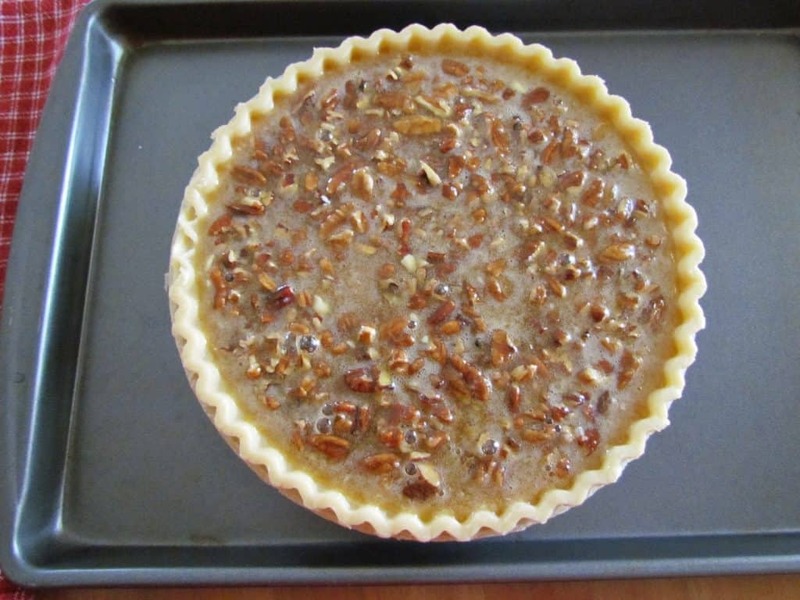 Cook’s Note: my step-by-step photos are using the frozen, store-bought pie crust and some of my final photos are with my Wham Bam Pie Crust just to show you how versatile this recipe is. I’ve updated the photos of this recipe over the years. 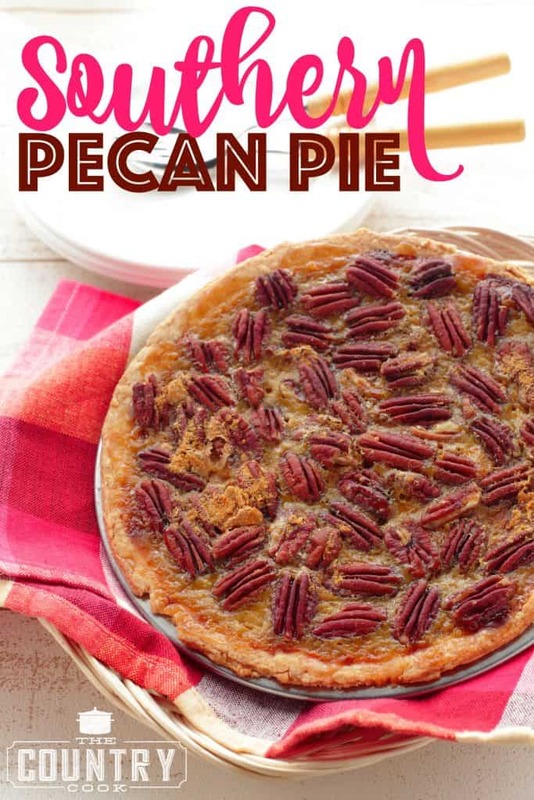 I’ve used pecan pieces and pecan halves. It’s all a matter of what you enjoy. 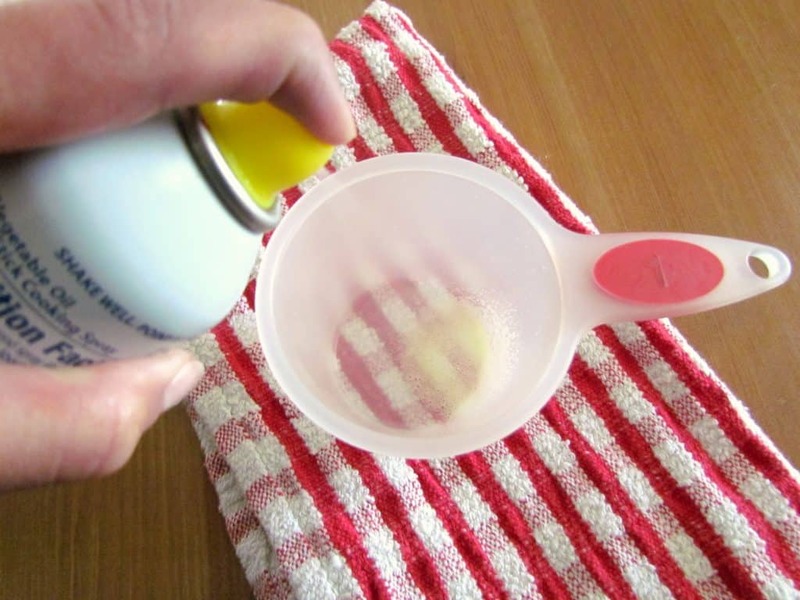 For those of you who may be new to baking, when a recipe calls for beaten eggs, that means you need to whisk (or use a fork) the eggs together before adding them to the batter. This just helps the eggs to better incorporate into the rest of the batter. 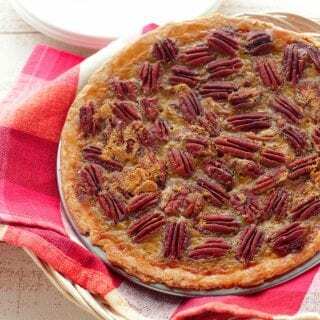 Place the pecans into the bottom of your pie crust. 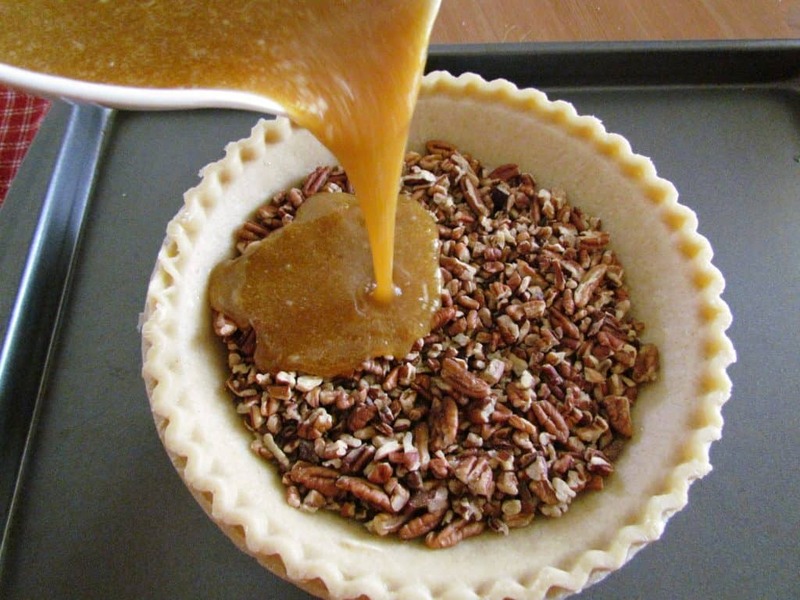 Then pour the filling on top of the pecans. You’ll notice that the pecans will start to float to the top. I like to put my pie on a baking sheet to make it easier to put in and take out of the oven. But if you are using your own pie pan, you can skip that step. Bake for about 45-50 minutes. Around the 20 minute mark, you may want to add some aluminum foil around the edges of your pie crust to keep it from getting too browned. Oven times do vary, but basically, the middle of the pie should be set when done (not overly jiggly) and the center will puff up a bit. Or, if you are using the Wham Bam pie crust, prepare the crust, prick it with a few holes using a fork, and then stick it in the refrigerator while preparing filling. your pie crust to keep it from getting too browned. Oven times do vary, but basically, the middle of the pie should be set when done (not overly jiggly) and the center will puff up a bit. I made this pie, and it’s tasted delicious. However, it did not set up properly, and cutting it through the pecan halves was also difficult. Suggestions? I’m going to be making this today. 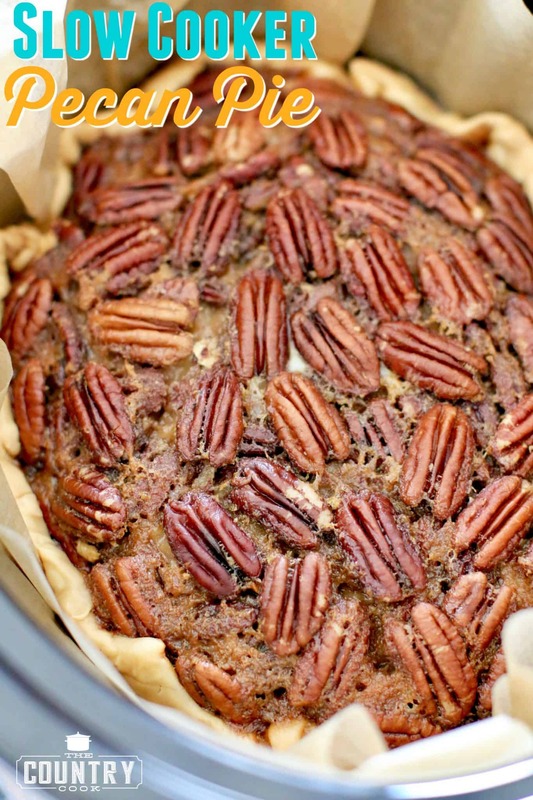 Can I use pralines instead of regular pecans? I’m worried about it getting too sweet. Just put in the oven, can’t wait to try it. I made this for Thanksgiving (2018). I’d never made a pie before. Everyone loved it. Sonic you’re here for feedback, I just came back to make it again for a family dinner tomorrow. 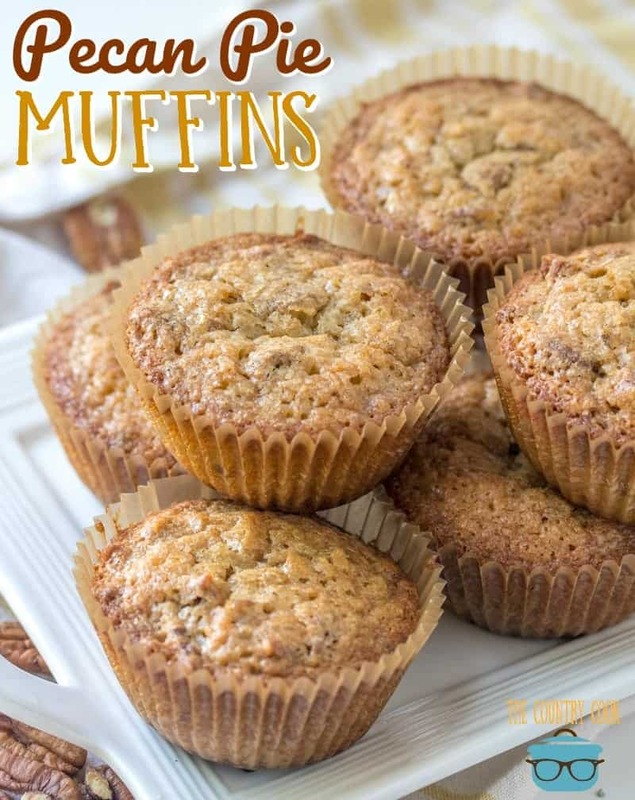 This recipe is so easy and it is delicious! I’m a novice (guy) pie maker. 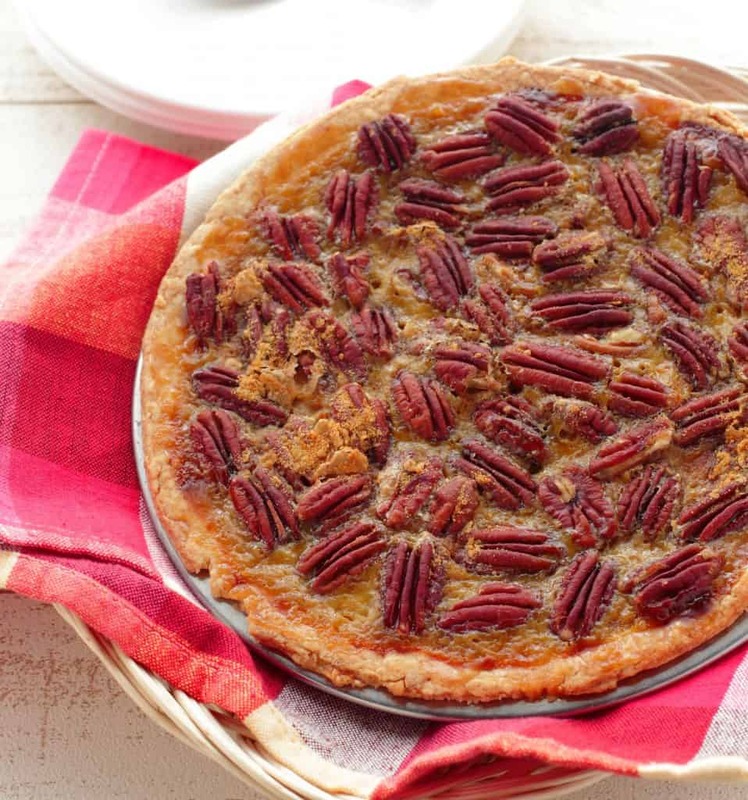 I love pecan pie and gave this one a whirl. I have a compulsion, according to my wife, to change recipes. I didn’t have dark corn syrup. I had light, though- so I went with a 75/25 blend of light corn syrup/ molasses. It was AWESOME, everyone raved and that pie dissapeared quicker than a whistle and a wink. Will be doing this one time and again, so easy, and it’s a beautiful pie- what’s NOT to like? I’ve always enjoyed reading your recipes, the great info mixed with a little downhome storytelling is a powerful good combination. Keep on keepin’ on, you’re one of my very few go-to sources for great recipes!